SKU: 212K. Category: Ball Pein Hammers. 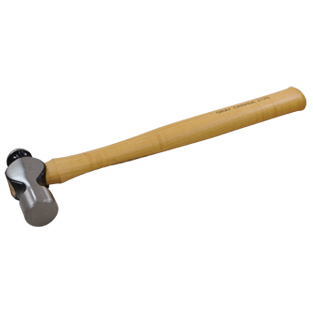 Tags: gray tools, hammer, hand tools, Products. Fully polished face and pein. Hickory handle is clear lacquered and permanently wedged into the head. 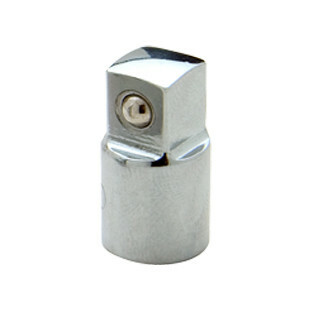 Ideal for driving punches, chisels, and completing metal work. 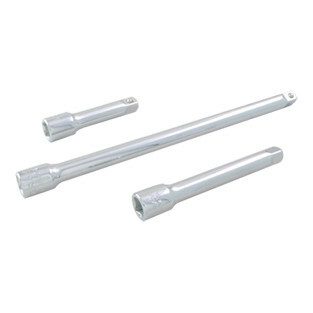 Specially heat treated for maximum strength, hardness, and service life.